I missed the post on XS23 II, the Intel Nehalem based server, the opposite end of the spectrum, a XS11-VX8 VIA based server. Early last year, we developed a revolutionary design for the folks building hyper-scaled-out platforms. We’ve evolved that design and recently began shipping a new iteration of this system – the XS-23 II. One of the first customers to receive this new system is Lawrence Livermore National Labs who is utilizing XS-23 II for their Hyperion project. Ashlee Vance of the New York Times got one of the first glimpses of the system during a visit this week. Back to the XS-23 II, this system will support Intel’s Nehalem family of processors and we’ll also continue to offer other flavors (San Clemente, Seaburg) for specific applications. 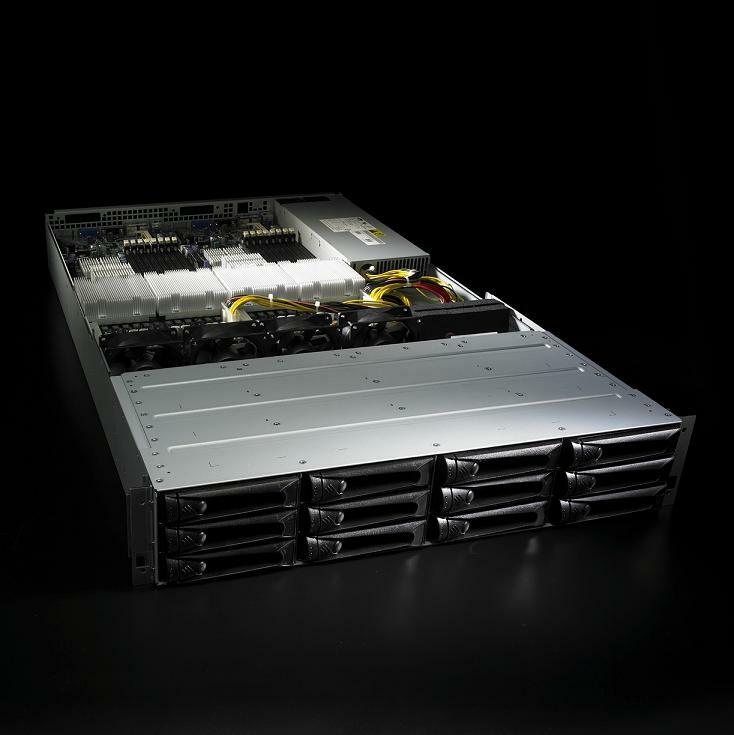 One of the other interesting things we’ve done recently in the XS-series was a two-server design where we replace two of the four system boards in the chassis with two monster graphics cards which are employed as co-processors. More on that later. and here is the NY Times post. Hardware peepers – my term for the iron-obsessed, geeky version of bird watchers – may take note of some of the new Dell systems used to build the machine. The computers code-named Xanadu II are the first servers Dell has shipped to a customer with Intel’s soon-to-be-released Nehalem chip. And I’m pretty sure this marks the first sighting of a Nehalem-based server in the wild. Nehalem, which is the code name for the chip design, is a big deal in the semiconductor world because it makes Intel even stronger against Advanced Micro Devices. The Nehalem chips bring a number of features that get Intel caught up with A.M.D. and contemporary chip designs in general. Intel is expected to officially announce a fleet of Nehalem server chips any day now, but it looks like Dell has been moving early with the product.